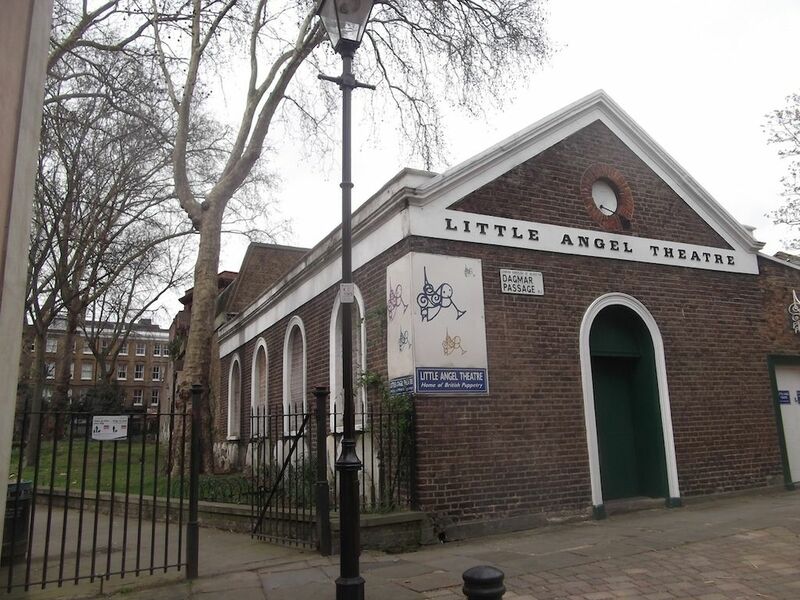 The Little Angel Theatre’s modest appearance, tucked away from the London bustle in an old one hundred seater Islington hall, does little to betray its status as the UK’s premier theatrical puppetry company. 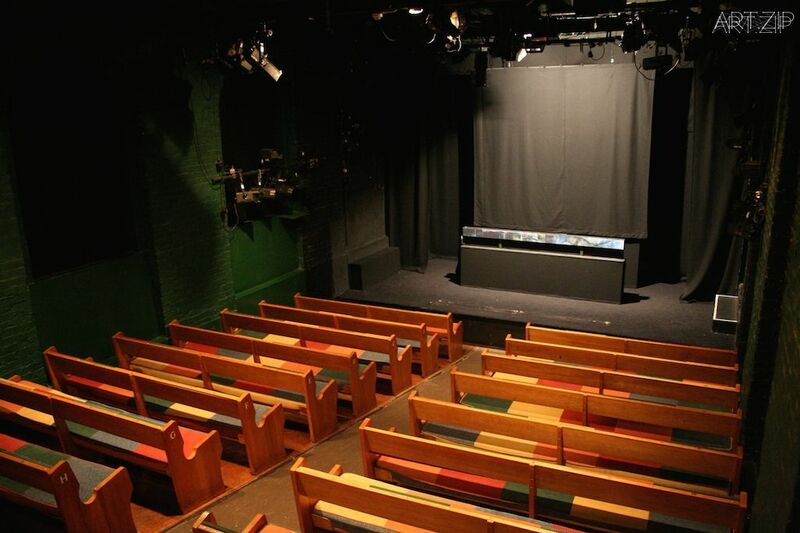 It is widely seen as being the ‘Home of British Puppetry’, and is one of only three establishments in the UK which is a building-based puppetry company. Since its conception in 1961, the company has brought puppeteering to the forefront of contemporary, boundary-pushing British theatre and reinvented the concept as a legitimate artistic force. They are completely hands-on, with their puppet workshop (located next to the theatre) giving the company a tight knit, close-collaborative feel which stems from their beginnings as a husband-wife venture, with John and Lyndie Wright acting as the founders of the establishment. 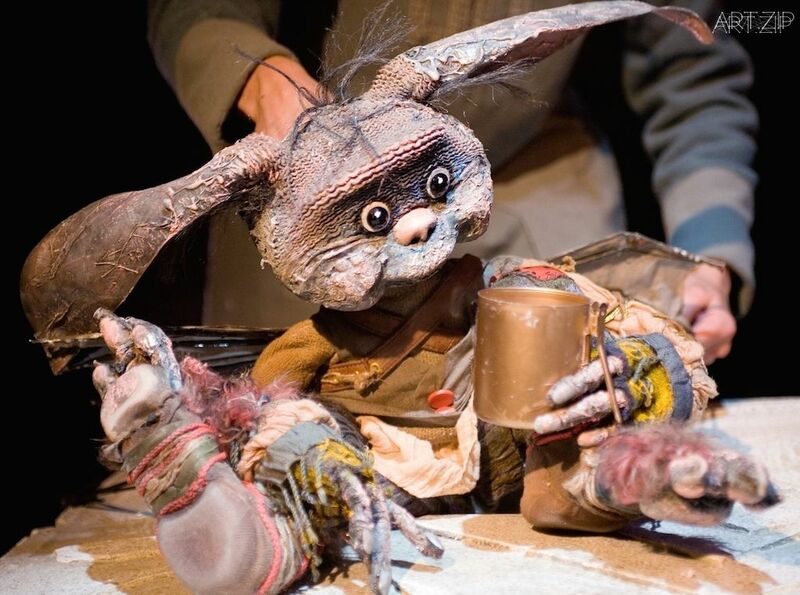 Though primarily known as a children’s theatre, with past productions including the wildly popular adaptations of children’s classics such as Roald Dahl’s Fantastic Mr Fox and The Jabberwocky, Little Angel has been sure throughout its tenure to include adult audiences within their sizeable reach. 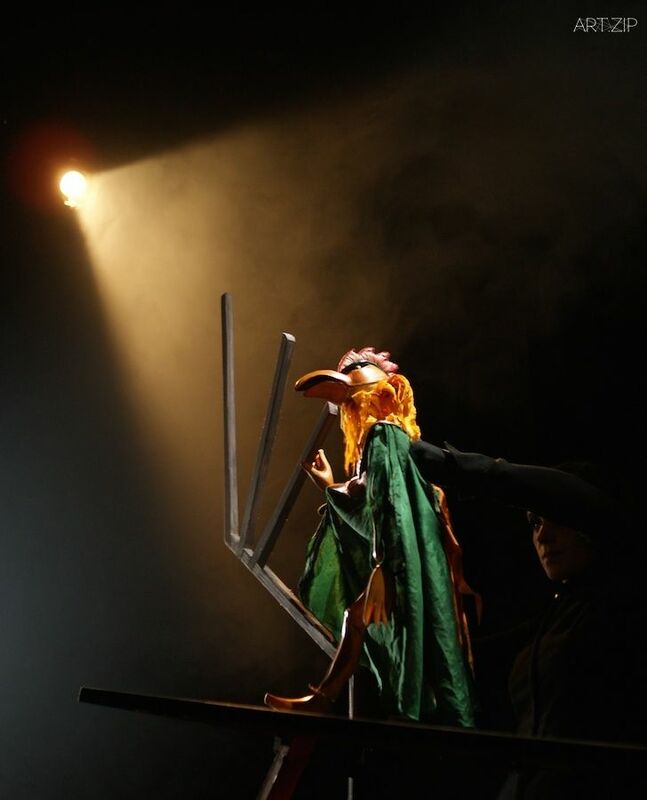 As strong advocates of puppet education, their four puppetry festivals, HATCH, INCUBATE, SUSPENSE and FIRSTS, which seek out new talent, are produced along with the extensive training they give to interested amateurs and established professionals. We spoke to Slavka Jovanović, Little Angel’s current interim director, to learn more about the company ethos. We have found that many drama schools and also some of the puppet theatre companies in the UK now offer puppeteering courses and training. What would you say were the key differences between these courses and Little Angel’s courses? What is it in particular that makes Little Angel stand out? Little Angel Theatre was established by John and Lyndie Wright over 60 years ago. The company continues to be respected both throughout the UK and abroad for the artistic quality of its productions, whether at its home base or on tour, nationally and internationally, to schools, community centres and arts venues, and loved by children and adults alike. 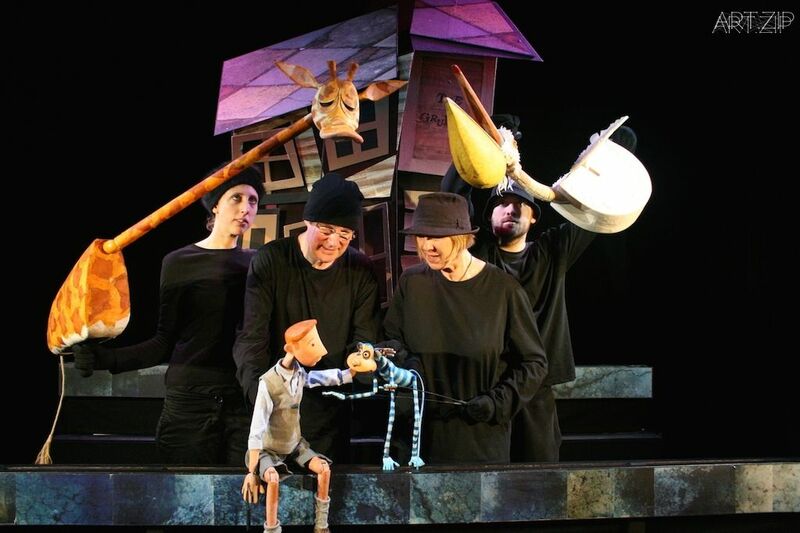 Our productions use every type of puppet and draw their themes, styles and stories from a wide range of cultural traditions. 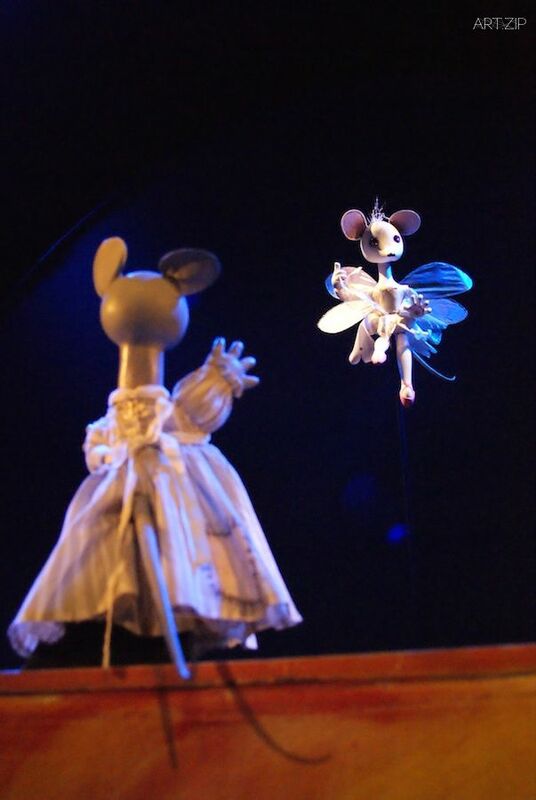 We also programme a wide variety of visiting puppet companies, giving London audiences a marvellous opportunity to experience the diversity of this art form. Our courses and training programmes are rooted in the tradition of high quality craftsmanship and production values that resonate throughout all departments at the Little Angel. The organisation attracts artists, designers, puppeteers and producers of the highest calibre, who are keen to share their knowledge and expertise. Our education department prides itself on creating a diverse range of training which offers entry at all different ages and stages of development. 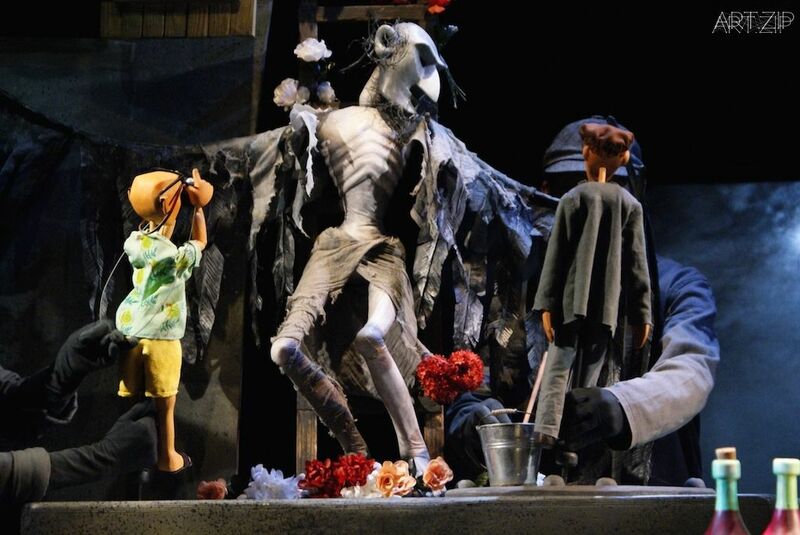 We know that the founder of Little Angel comes originally from South Africa, and that the company Handspring, who created the puppets in War Horse, are also South African. Would you say that puppet culture is more developed in South Africa? And as the home of British puppet theatre, how does Little Angel introduce this puppet culture from other countries and develop them here? It is true that both John Wright and Adrian Kohler & Basil Jones (founders of Handspring Puppets) have South Africa in common and that the country has a long and rich cultural history. Puppetry was present in traditional cultures but was introduced as a form of entertainment, mainly for children during the colonial era. It is now a thriving contemporary art form. Puppetry is widely used to entertain and educate children and adults. It is used in theatre and television, in artistic work, in therapy and in commercial production. South Africa is host to the largest international puppetry and visual performance festival on the continent, Out The Box. As already mentioned in the opening question Little Angel Theatre programmes a range of diverse productions from different cultural traditions, as well as producing it’s own productions such as “Handa’s Surprise”, set in in a village in Kenya, and “The Grass is Always Greener – Karagoz Comes to London”, a play about the Turkish counterpart of Mr Punch (of Punch and Judy fame) and utilising the traditional style of Turkish shadow puppetry. Through our adult training programmes as well as the far reaching Education and Participation Programme we introduce a wide range of puppetry styles and traditions. Little Angel has many different puppet festivals – why are there more than one, and what would you say was the difference between them? A core policy of Little Angel Theatre is to support new artists and new work. There is a strategic development programme which provides opportunities for Research & Development (R&D) as part of INCUBATE, through to scratch performances in the theatre during the annual HATCH festival held in September. We also give companies the opportunity to premiere new work during the annual FIRSTS festival in March. 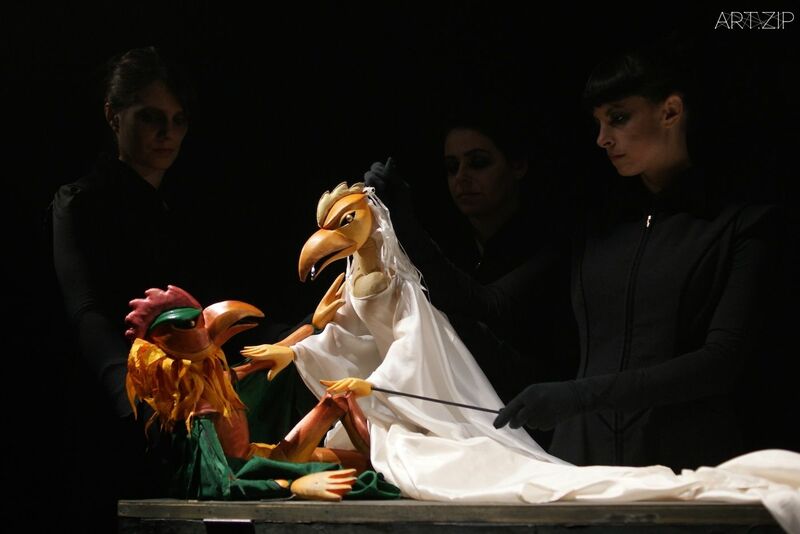 Every two years Little Angel produces the SUSPENSE festival, showcasing puppetry theatre for adult audiences. This 10-day festival runs across multiple London venues and features the best in current adult puppetry work from both the UK and abroad. The next festival will commence on 30th October 2015. Where did the name ‘Little Angel’ come from? The theatre is named after the local tube station and surrounding area, the “Angel” (which takes its name from the famous “Angel Inn” which has been a landmark in Islington since the 16th Century) . Besides producing your own shows, you also work with other companies, such as the ENO. How do these collaborations come about? Can you tell us about the challenges you face in collaboration and the difference in creating your own show and collaborating with other companies? Little Angel has always worked in collaboration with a variety of artists and companies, from the ENO to the RSC, to Kneehigh and Polka. It’s great to work in partnership with other companies and organisations. We have such a lot to learn from and share with each other. 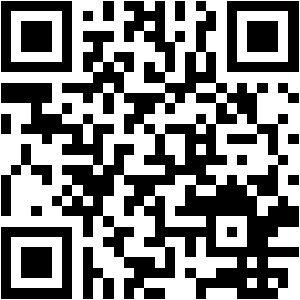 It’s also a great way to share costs and resources. Challenges can come in many shapes and sizes. When we did a co-production of The Tempest with the RSC, we had the challenge of scale. The Swan Theatre in Stratford-Upon-Avon is much much larger than the Little Angel theatre, which only seats 100 people. We had to create a different version of the play when it transferred to the Little Angel, as the stage is about a sixth of the size! This entailed getting rid of 4/5 of the set! How many puppeteers does Little Angel train every year? Little Angel Theatre runs courses and classes for people of all ages over 45 weeks of the year, more or less. Over 400 adults pass through our training centre every year. 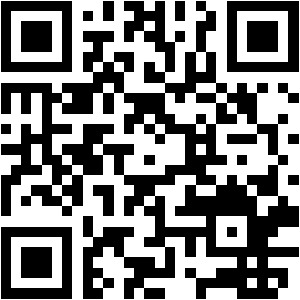 We also run courses and professional development off site. 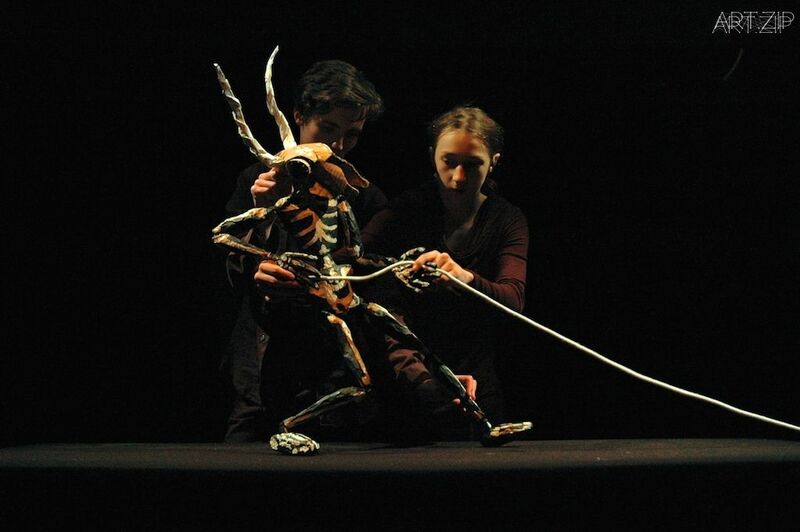 Furthermore we have a vibrant programme for young puppeteers through our youth programme. How are these puppets created and how do you breathe life into them as characters? What would be the biggest challenge of both creating these puppets physically and also making them come to life onstage? 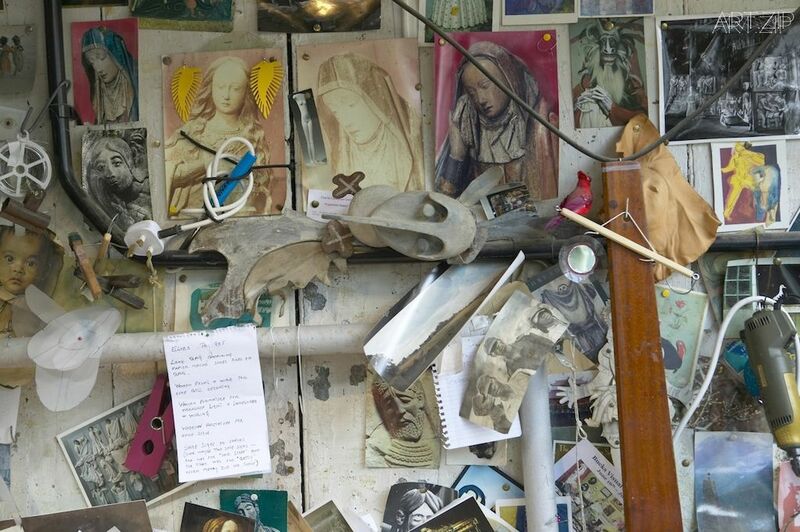 Puppets for our professional productions are conceived, carved and costumed in the atmospheric workshop adjacent to the Little Angel Theatre. We also run professional development training weeks with master puppet makers in the very same space. In addition to this we run additional training courses in puppet making and performing at our new Studios in Islington, just 5 minutes walk away from the theatre. You can learn to make and perform with many different types of puppets, including table top, rod, shadow, glove and objects. The challenge of making a puppet is thinking about how you want it to move. The same challenge relates to the performance aspect. In addition, as a performer you need to concentrate on other aspects such as giving the puppet life and breath, giving it focus and imbuing it with emotion.